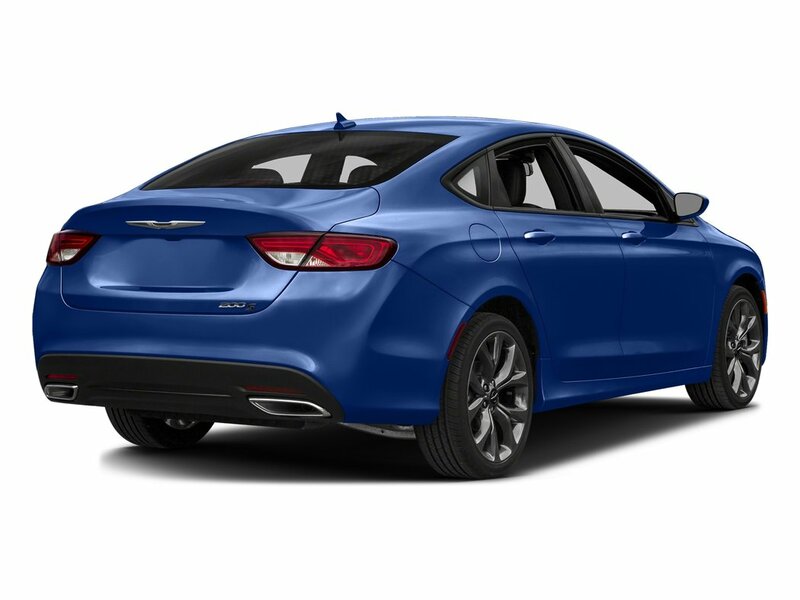 The 2016 Chrysler 200S excels in beauty. 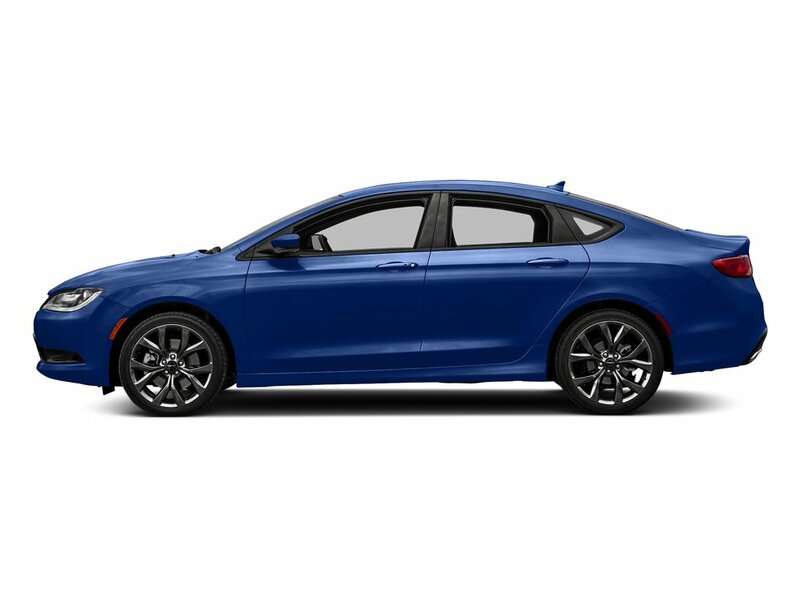 Its 2.4L engine responds enthusiastically, and it is paired with the 9-Speed Automatic transmission. 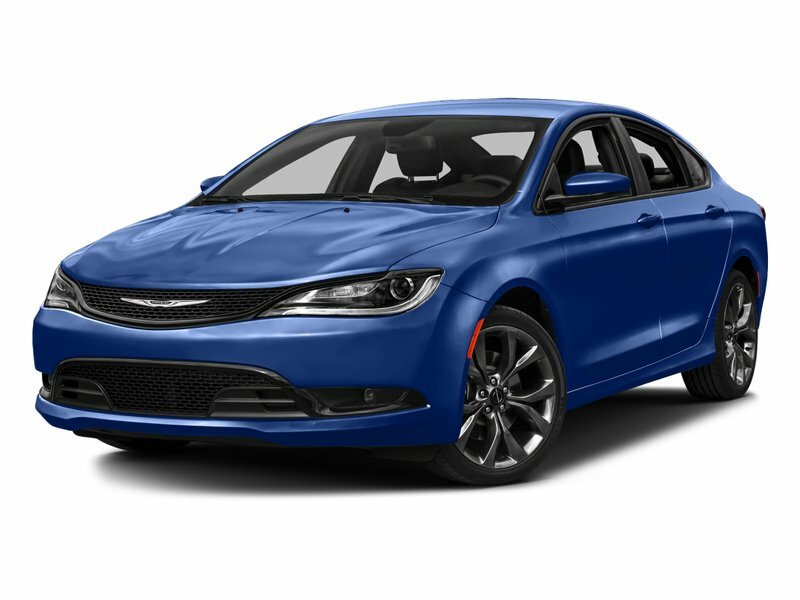 It delivers a quiet, vibration-free ride with a classic Chrysler stance. Inside, ride in luxury with the 200's leading edge technology.